Men will do almost anything to avoid being impotent. We put together this quiz to see if you know how far men will go to get erectile dysf.. 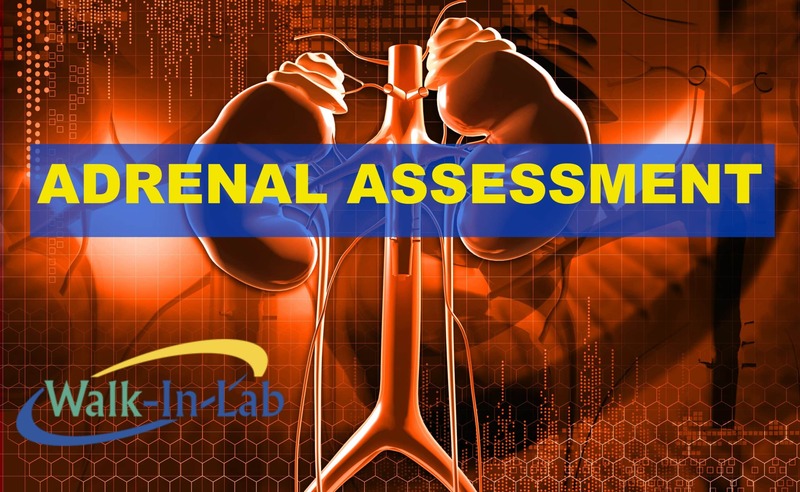 This is a quick adrenal stress assessment to determine if you are at risk for adrenal fatigue. Take a few moments to answer the following .. 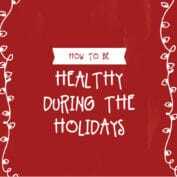 Stress is a major underlying cause of many chronic illnesses including adrenal fatigue. Don’t just settle for being stressed out all the t..